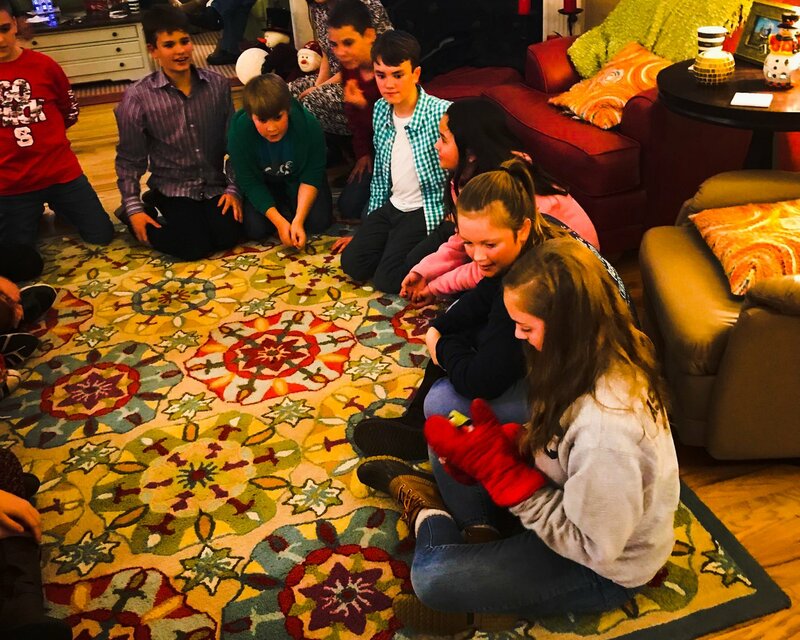 At FBC our students (6th - 12th grade) experience a ministry that is designed to meet them where they are. Our students are encouraged to make Jesus a part of there daily life and have a passion about being intentional for Him. We want to encourage you to come to a program that is designed to encourage our students to be intentional and grow in every aspect of their faith; from their worship, to daily study, and how they serve their community. Cornerstone student ministry implements fun, faith, and service. Come be a part of a group of students who serve Jesus by loving others! First, meet us in room 105 on the far right wing on the church, this wing is solely used for our student ministry! There you will meet our Student Pastor and youth volunteers who can answer any questions you may have. Your student will then be introduced to one of our student leaders who will introduce them to our students and act as there guide as they plug in to our student ministry. Our student ministry is all designed around having fun while growing in Jesus. We want our students to be passionate about Jesus, and the best way for that to happen is to make sure they know its okay to have fun in church. Our youth services incorporate games, worship, lessons, and service projects. Bring your Bible and come alongside us as we strive to be a student ministry that makes a different in the world, and sparks a revival for Jesus in our community!  Josh Ballentine joined FBC Landrum in May of 2017. 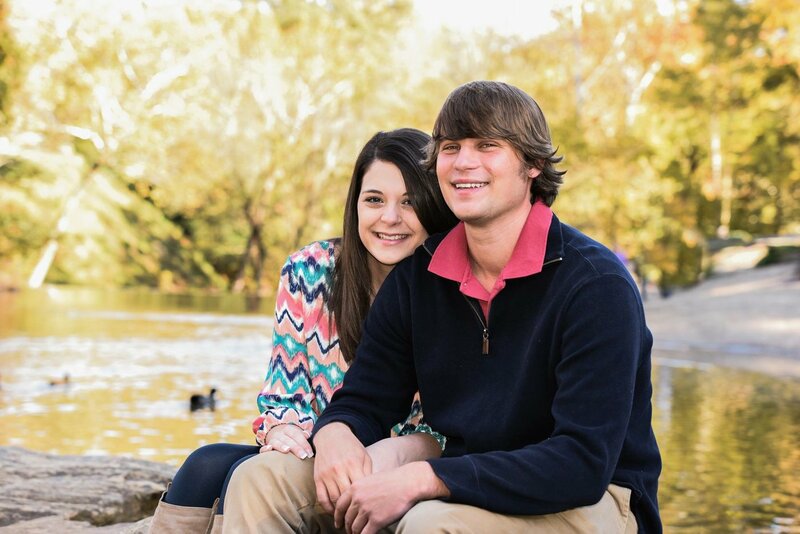 He has a passion for students and missions and everything outdoors. At FBC Landrum we want your students to be passionate about Jesus. To want to be disciples that make disciples.  If you have further questions concerning your Cornerstone Student Ministry experience or about visiting FBC Landrum with students, simply click the button below and get in touch with Josh! Copyright 2019, First Baptist Church Landrum. All Rights Reserved.